Unique in Paris, our club offers karate classes for lunch every day of the week The time slot of noon (12:30 to 1:30 p.m.) is particularly popular with students, this time do not block the life or family life. These courses allow Karate lunch in the middle of the day. I allows you to take a true breath and recharge energy for all activities that follow. Everyone can fulfill its quota of physical exertion without being forced to perform a sportactivity in the evening after a long day of work. For a true breath and recharge energy for the rest of the day's activities. 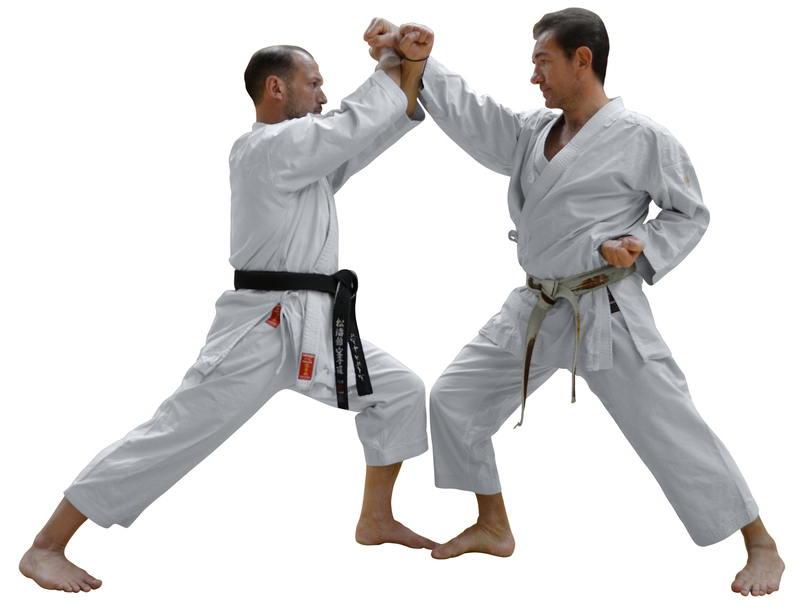 Our courses are held in Karate Dojo in Paris, spacious, clean and modern. All our dojos are equipped with showers and toilets. RER, Metro, Bus, Parking make our dojos within easy reach. Located in the heart of the capital in the most beautiful districts of Paris, close to our dojo, you can practice karate less than half an hour from your home or your workplace. 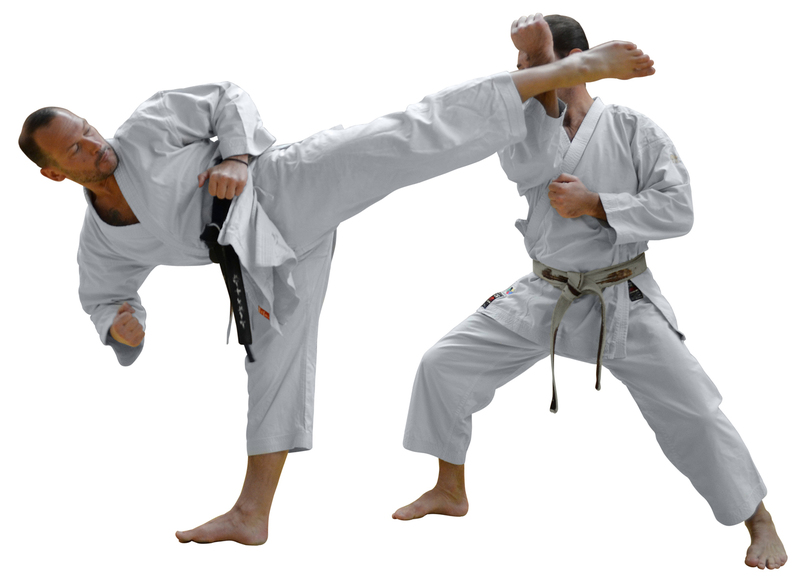 The karate lunchclass allows me to relax several times a week and gives me a lot of enthusiasm, which allows me to attend my studies and find energy for my revision and exam stress. As a student I benefit from a preferential rate that I have not found anywhere else given the number of courses that I can attend. I felt stressed in my daily life, finding myself divided between my workload and my family. I had neither the time nor the stamina to practice a sport in the evening or on weekends. Being able to take courses in karate during lunchtime gave me wings. I am in great shape. Also the atmosphere of the club is very nice, I was able to make new friends outside my normal work context. After a long time of physical inactivity, I decided to get back in shape. I wanted to lose weight, sculpt my body and regain my flexibility. As a woman I also wanted to learn the essintials in Self-defense. An evening course would have been impossible for me because I have to look after my children. This karate course at lunchtime allows me to fulfill my usual obligations and at the same time take care of myself during hours that disturbs no one. I feel beautiful and I've never felt better. I have always practiced Karate, at this club for the last 25 years. It gives me a healthy lifestyle but also a philosophy that I can use as a guideline. At the karate class at noon, I can share precious time with old friends and keep me in good shape and tone in order to deal with the rest of my day. My agenda is very fluctuating, I like to be able to train as often as possible, which is possible since the MAK offers karate classes every lunch and dinner. For me it is essential to maintain a balance between body and mind. I find the energy I need in Karate. To meet the expectations of my patients, I work late in the afternoon. A karate class at noon permits me to recharge and it releaves me from all my tensions, which allows me to continue my consultations until the evening. I work in the world of fashion and I do not want to loose my slim and shapely legs. Karate at noon has become my recipe for tone and detox: I became a fan. I raised many vocations around me because there is only me to see and to believe in it ; I am radiant!